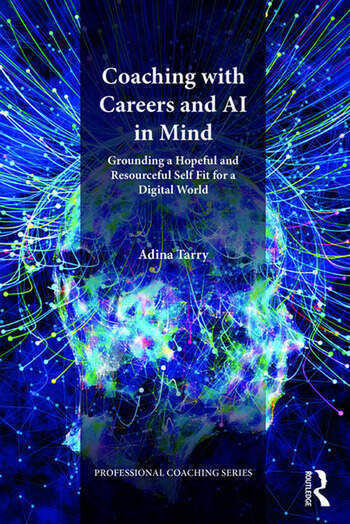 Coaching with Careers and AI in Mind presents an integrated overview of life and career options for individuals caught in the transition to a new world of work - impacted by the fourth digital revolution - and the tension this creates. The book synthesises extensive career coaching experience, relevant models, scientific thinking, practical tips and research-based information about the future of work in a digital world. This is followed by a positive message and call to action, to build a strong personal core as a point of reference that enables change and flexible adaptation, to meet the future with hope and a better chance for success. Adina Tarry is an AI strategist and professional coach, business psychologist, organisation development consultant and visiting lecturer.